Situated in the heart of the North Yorkshire Moors, Hackness Grange is a beautiful 18th Century Georgian House situated on the outskirts of Scarborough. 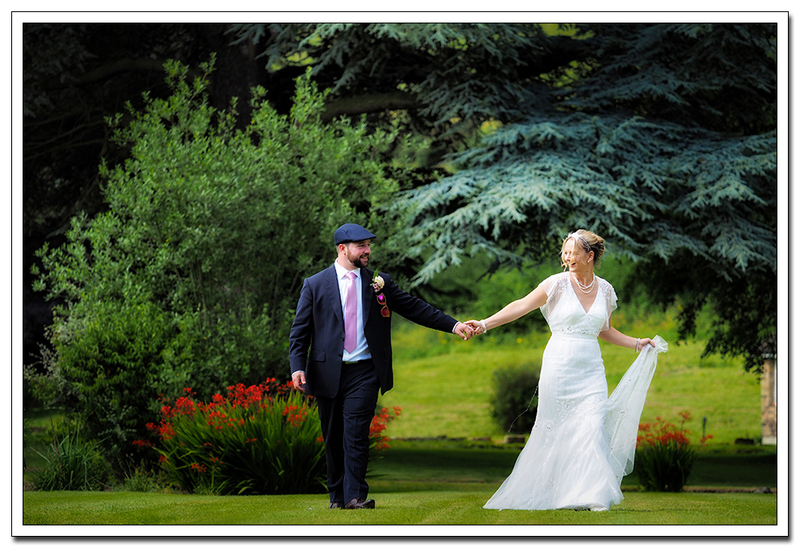 For Fiona & Ben's Hackness Grange Wedding, it would be my first time at this beautiful venue. Not only is the House rather special, but the gardens are equally impressive, offering some great settings for pictures with a spectacular lake.